EveryMatrix introduces at ICE 2017 many new components of the latest generation instalment of the award-winning sportsbook OddsMatrix. Built from the ground up with no code reuse, the new product is a flexible sportsbook platform fit for operators of all sizes. 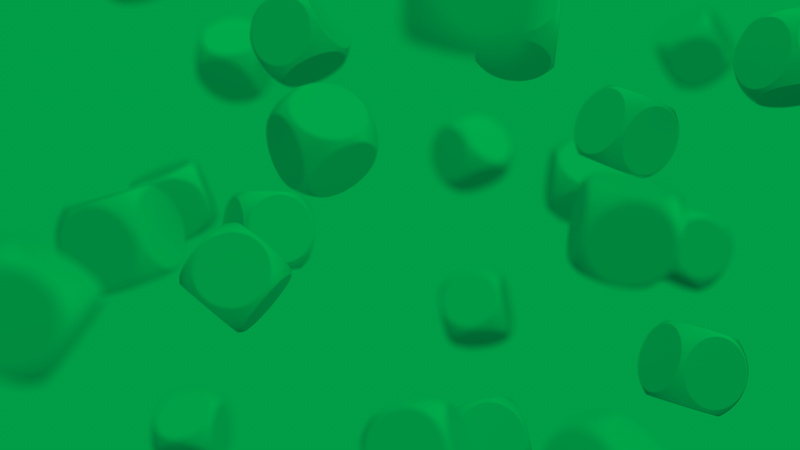 The OddsMatrix team worked on developing multiple components based on an architecture designed for horizontal scalability and high-availability. Modern integration options, faster & flexible front-end and lower time-to-market for various features were among the main goals of the development. “The new OddsMatrix sportsbook considerably cuts down the development time for adding new sports and markets. Furthermore, our settlement component received equal attention. For every point scored in a tennis or basketball match, for every corner kick or yellow card awarded in a soccer match we check, in matter of seconds, if this allows any markets to be settled. Bet settlement operations now take place in close to real-time in the new OddsMatrix, resulting into faster paying players and faster possibility to reinvest winnings.” said Roee Weinberg, OddsMatrix CEO and one of the main drivers behind the new product. The new OddsMatrix front-end is fully responsive and allows sports operators to deliver a customized experience to players. The new OddsMatrix caters to clients that want to have more control and manage the website changes by themselves. Furthermore, with the sports APIs, clients can build their own front-end with a unique look and feel. “Having the possibility to introduce our new sportsbook at this year’s ICE is a long-awaited opportunity. Hard work is finally starting to bear fruit and it’s a great feeling that we can finally show it to clients. We’ll continue to invest into the new platform and more new components we’ll be deployed in the following months.” added Roee Weinberg, OddsMatrix CEO. 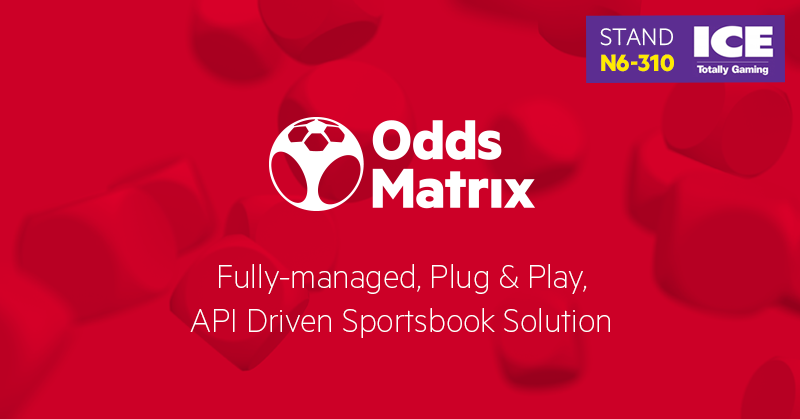 For clients to benefit faster from the new version of OddsMatrix, the new production ready components are connected to the existing platform and are already available to players on OddsMatrix sportsbooks. This for example applies to Bet Settlement or adding new sports and betting markets.